When it comes to building your ultimate fall wardrobe, it’s time to consider your feet. Far from an afterthought, this season’s collection of heels is about to become the centerpiece of your every wardrobe. While they don’t have to be over-the-top statement pieces, our favorite heel trends for this coming season are certainly eye-catching in their own right. When you’re headed out for a night on the town, make sure to have those heels that will turn everything from a satin gown to a little black dress into the most distinct look in the room. Don’t forget about those days you just want to dress up your denim, either—and what better way than with one of the hottest heels of the season? This fall, we’re focusing on new and interesting textures to give even the most understated of looks that little something extra. From plaid to velvet and everything in between, these are the fall heel trends we’re currently loving—and the styles we can’t wait to shop. 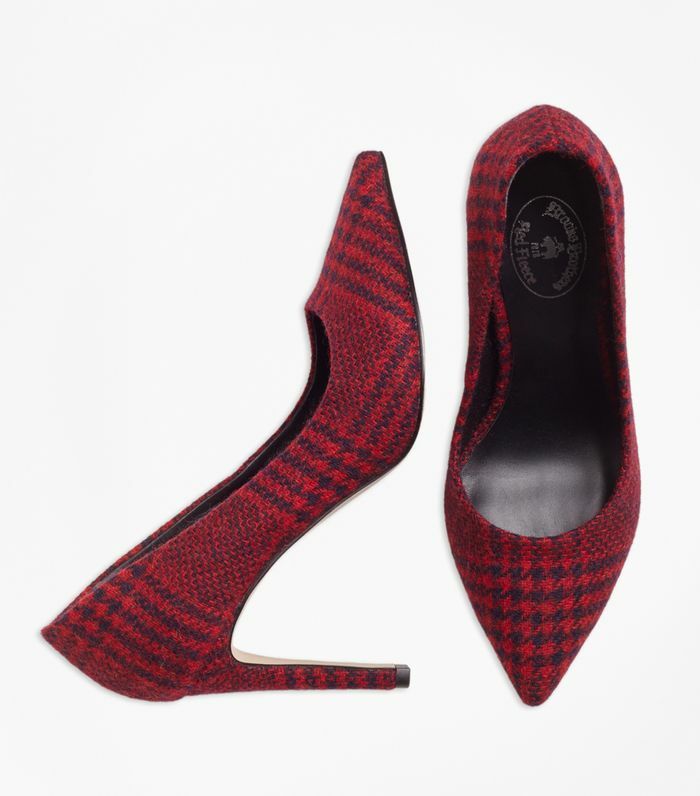 Give your toes a chance to try out one of the most popular trends of the fall season with plaid heels that will have you dreaming of autumn weather long before it officially arrives. Go luxe with velvet heels, whether you’re seeking a texture that’s after-hours-ready or simply want to dress up that off-duty denim look with something more unexpected. The forever neutral when it comes to prints, leopard is a no-brainer whether you’re styling your heels with a classic solid or another contrasting pattern, like floral or stripes. 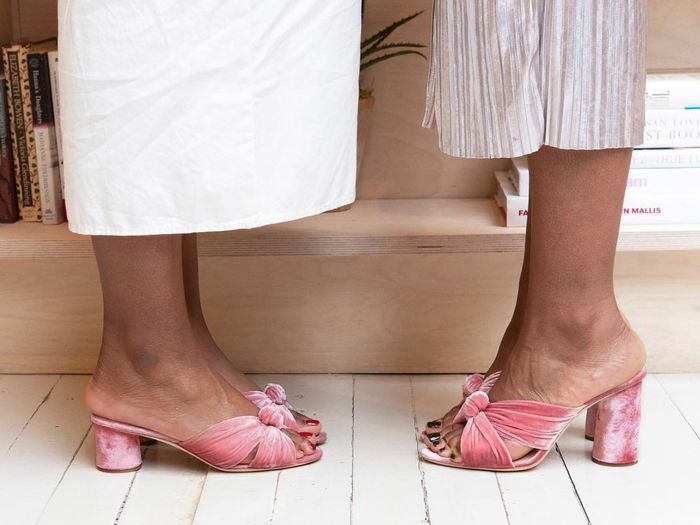 Get that luxe exotic look in a more sustainable way with heeled sandals, pumps, slingbacks, and more. Add that little bit of glamour to all your favorite heel styles with a crystal embellishment, be it a Mary Jane strap or toe-top buckle. What’s your favorite fall heel trend?